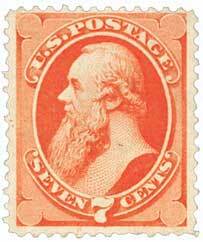 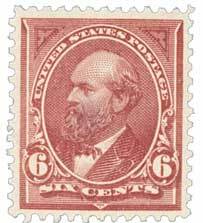 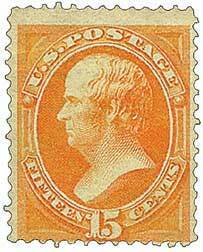 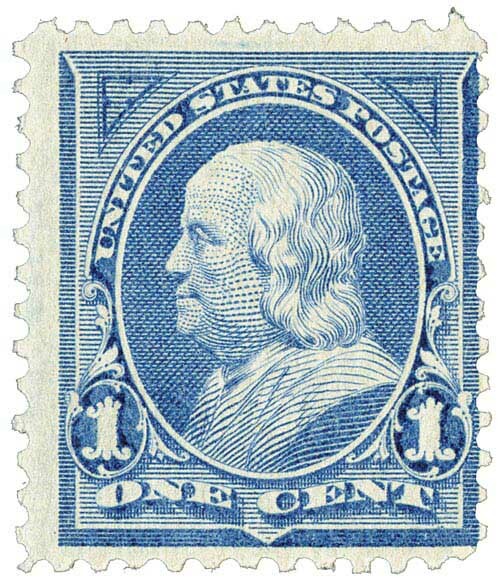 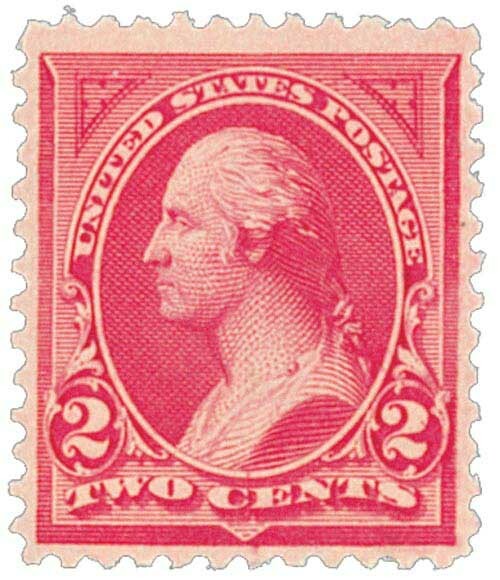 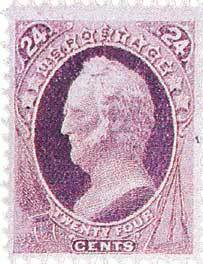 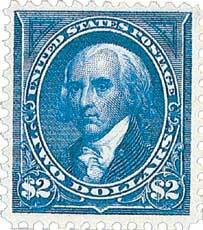 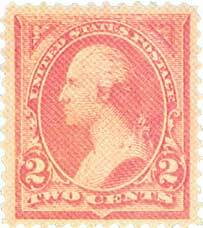 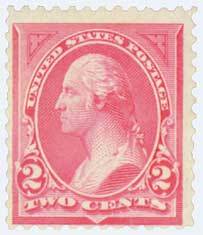 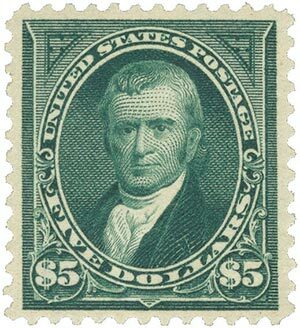 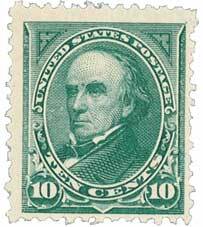 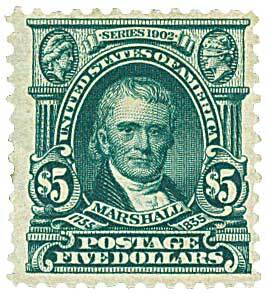 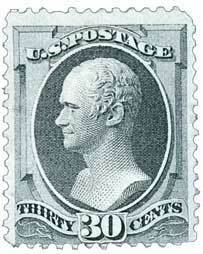 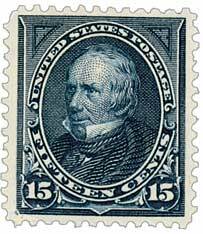 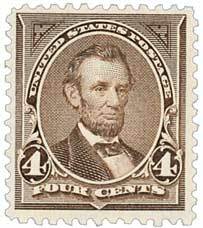 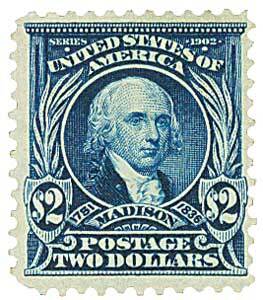 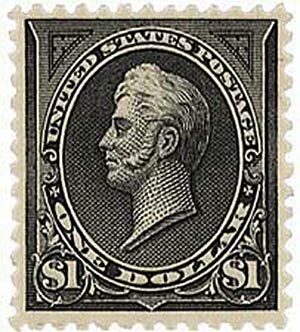 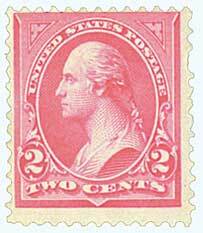 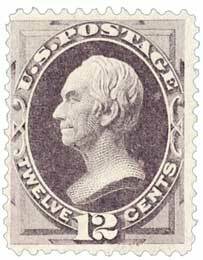 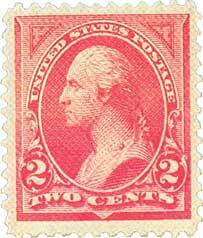 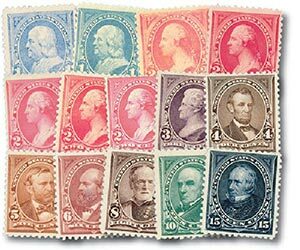 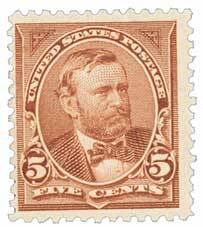 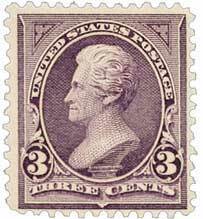 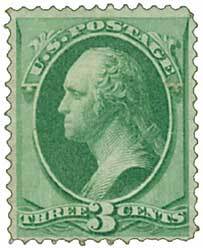 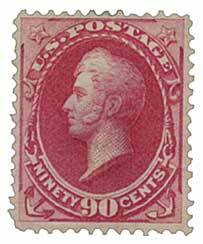 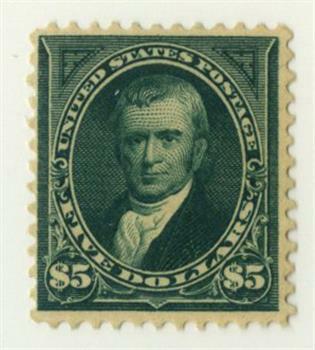 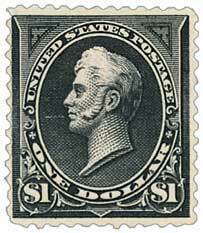 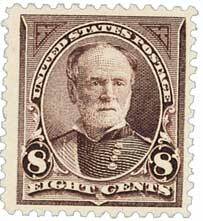 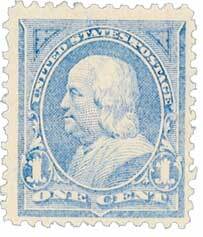 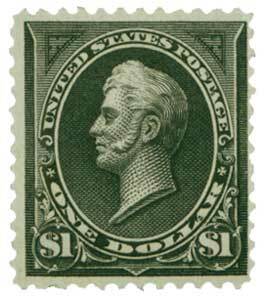 U.S. #263 is the key to owning a complete set of 1894 Bureau Issue stamps. 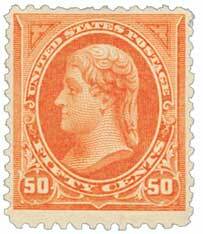 It was issued in low quantities and sold for a price that exceeded many weekly salaries. 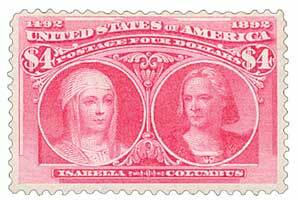 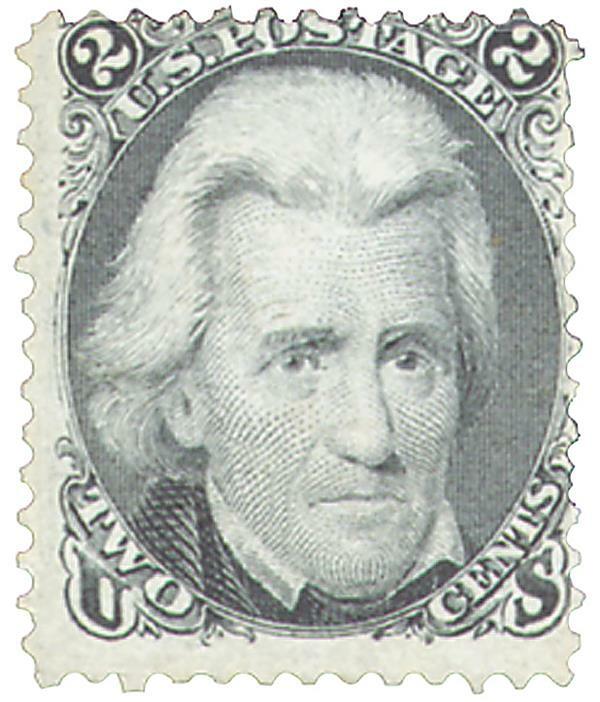 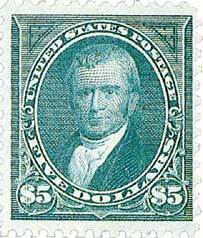 Dealers who might have bought this stamp hoping it would quickly rise in value had just been disappointed by lackluster sales of the $5 Columbian stamp. 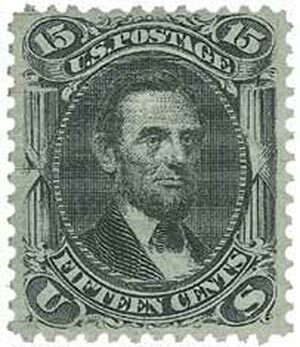 As a result, very few were sold – and even fewer are available for collectors today.